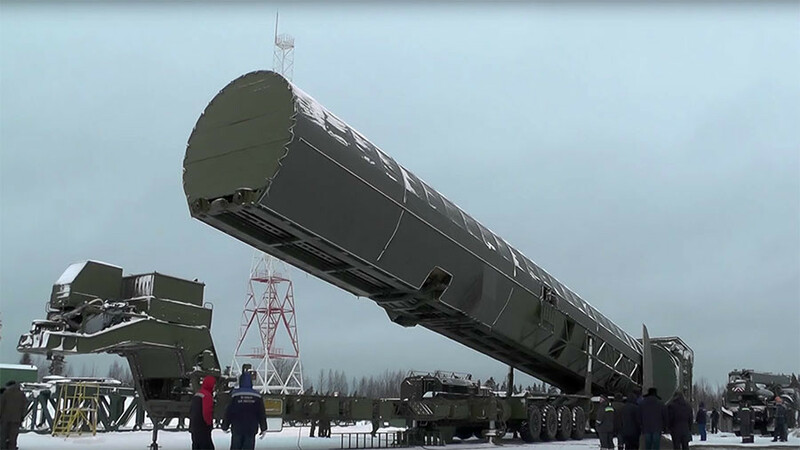 A video showing a new set of tests of the cutting-edge hypersonic Kinzhal missile has been released by the Russian Defense Ministry. 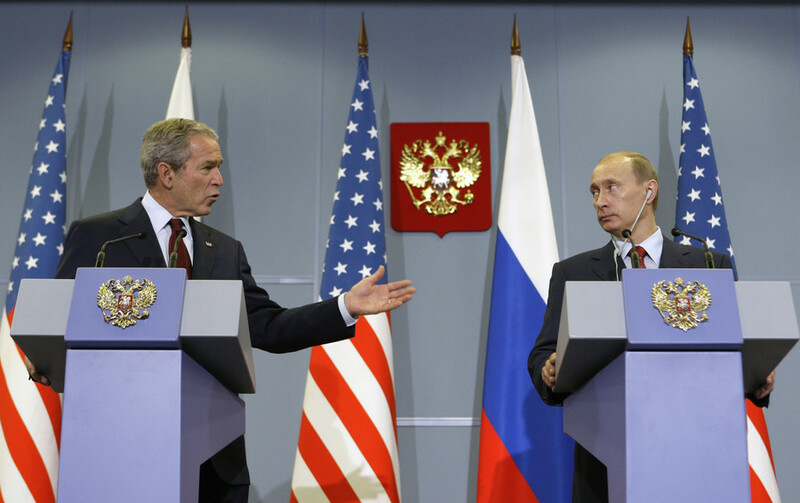 President Vladimir Putin earlier said the weapon is designed to penetrate any possible defenses. 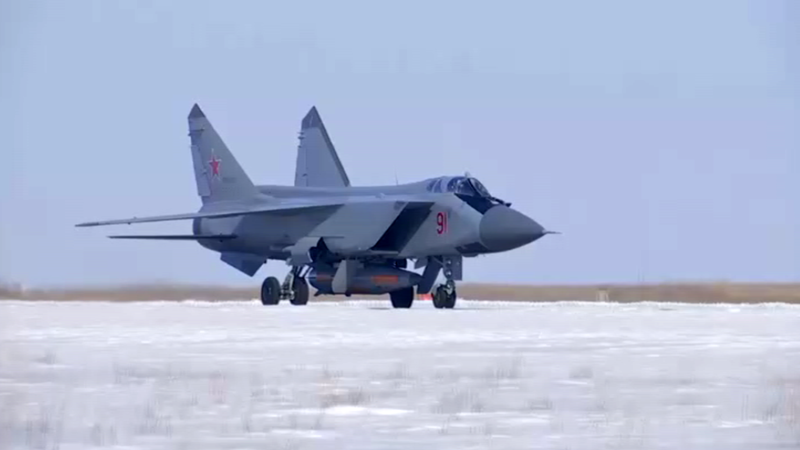 The footage features a pair of MiG-31 aircraft carrying a single Kinzhal on its under-fuselage pylons. The planes take off and launch the ‘Kinzhal’ (Russian for “dagger”) missiles during high-altitude flight. The video shows the very moment of the missile launch. 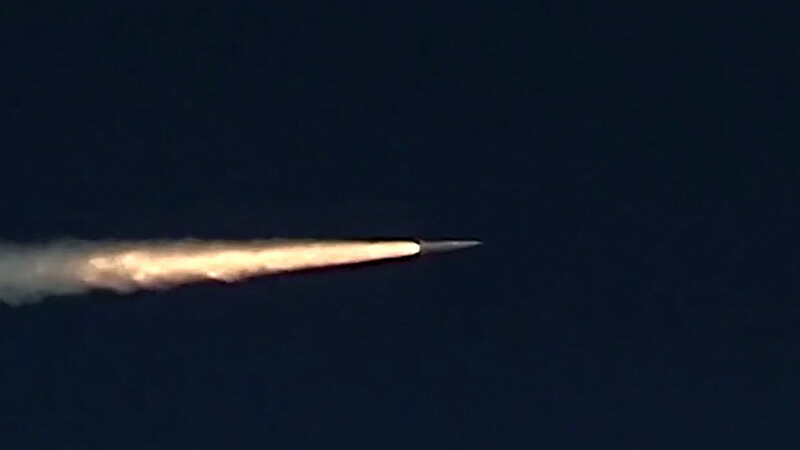 The projectile can be seen detaching from the plane’s belly, shooting off the engine shroud and swiftly blasting away, leaving only a trail in the skies. 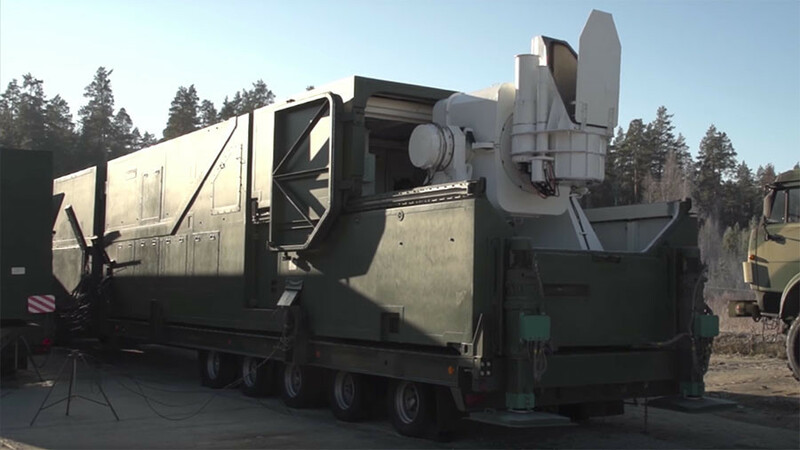 The ‘Kinzhal’ missile has an effective range of 2,000km and can travel 10 times faster than the speed of sound. 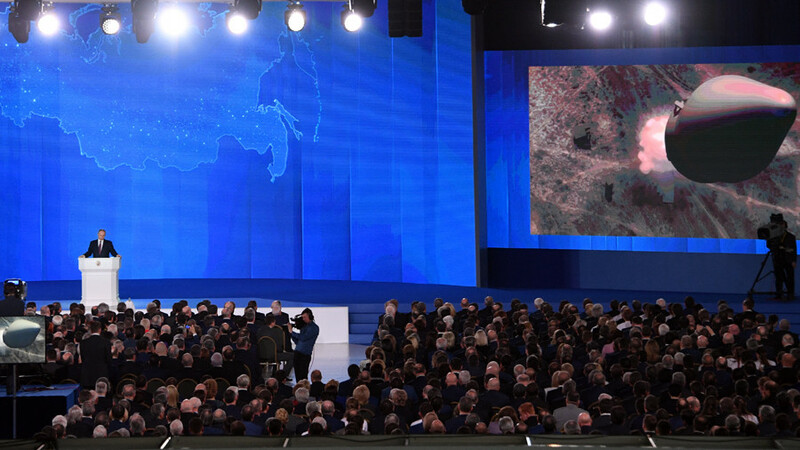 The munition is highly maneuverable and can reliably penetrate all the existing and even prospected air-defense systems, according to Russia’s President. 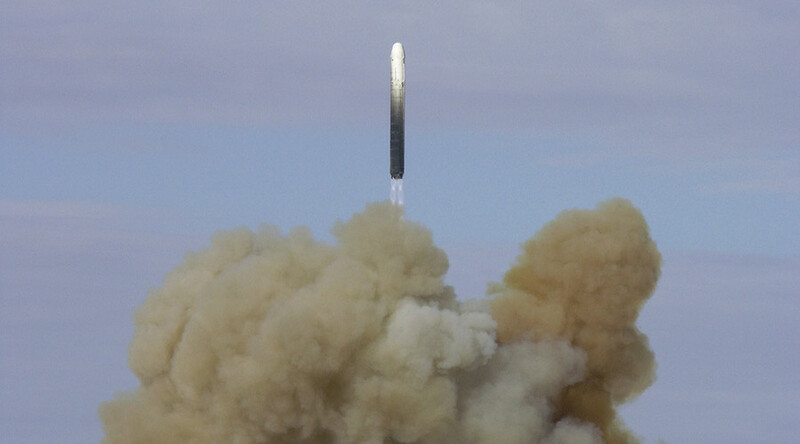 The Kinzhal can be fitted with nuclear or conventional warheads.